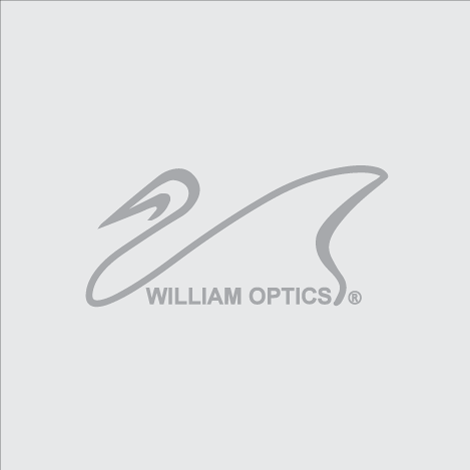 New 2015 William Optics 2" Rotolock Durabright diagonal . 1.25" adapter is not included! -Just rotate the adapter ring clockwise to lock any inserted accessory, or counter-clockwise to release the accessory. Innovative design ensures that you get a very solid hold and the accessory is perfectly centered every time. No thumbscrews to worry about! The internal ball bearings and detents make this adapter a joy ! New 1.25" RotoLock adapter with 48 to 42mm step up ring is not included.